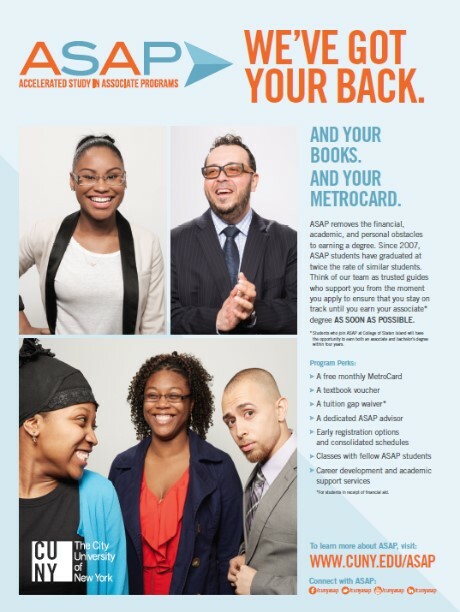 ASAP brochures, postcards and posters are great beginners in helping students to understand ASAP benefits. REQUEST ASAP MATERIALS for your classroom or download a printable brochure today. Scroll further for downloadable brochures and postcards in nine additional languages.